Home Companies Hangzhou Advance Gearbox Group Co.,Ltd. Serialized products. Refer to product catalogue for details (call us or seak related info). 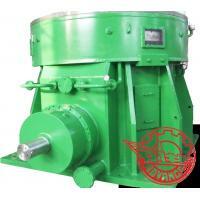 KPM-series roll mill planetary gearbox is widely used in building material, power and metallurgy industries.